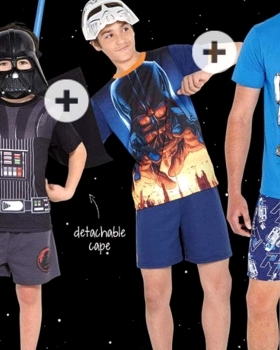 Shai K featured in the final Best & Less catalgue for the year, wearing the new Star Wars clothing line in time for the movies release this week. 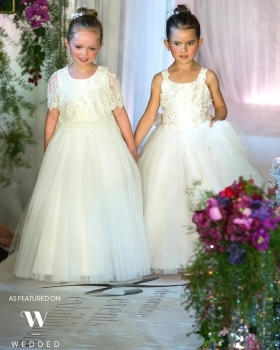 Olivia N and Sophie B recently took part in the catwalk show for The Bridal Bazaar wearing high end bridal couture lines from Stellina Cute Couture and Stylista & Co. Credits: Wedded Wonderland & XSight Photography for the beautiful images from the night. 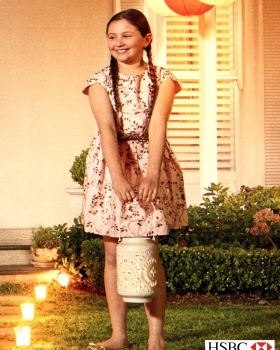 Helena R features on billboards and in branches for the HSBC Premier Home Loans campaign. 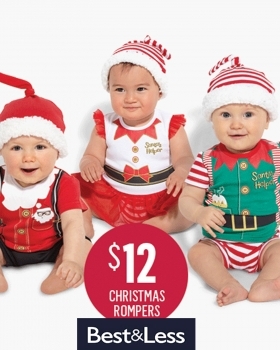 Cute Kids Baby Georgia R features in this years Christmas Catalogue for Best & Less. This is the 6th catalgue she has featured in for the year! 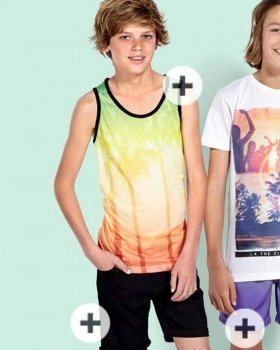 Chase H is featured in the latest catalogue for Big W, wearing the new looks from their summer range.